For 2017, the EBIKE SERIE is getting a great new partner, as passionate as qualified in the E-BIKE world. 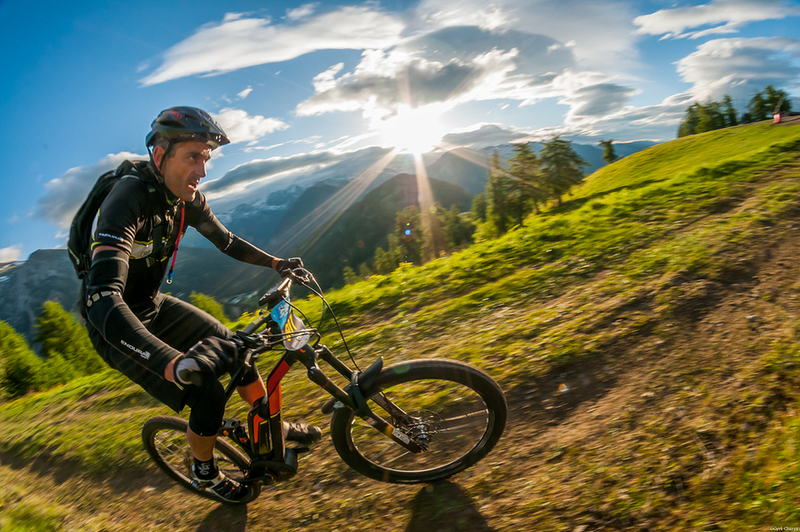 Under the management of Julien Gavillon, all the Loisibike team is joining its motivation and skills with UCCs to bring this sixth E-Bike Serie season on top! E-Bike stages are already enjoying a great reputation as the famous Transvésubienne, first of its kind in E-Bike Competition with a long distance XC Marathon with tehcnical singletracks, or other, already known as not-to-miss E-Bike race appointment : Lyon endurance, or the E-bike festival in Nice (Auron). 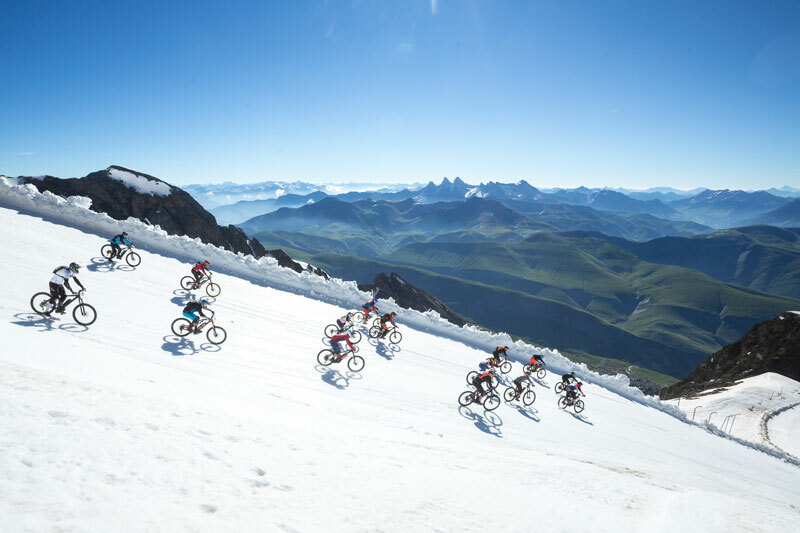 2017 Megavalanche Alpe d’Huez E-Bike Serie stage will be highlighted with its famous track of the longest Downhill in the World, after which one the riders will go back up to Alpe d’Huez in “poursuite” mode : this is UP & DOWNH Mega! 2 stages will be held outside of the french borders, to share the e-mtb passion to our andorran and italian neighbours. See you in Vallnord, worlwide famous mtb resort and in Cervinia, Italy, for the last stage to go UP & DOWN its amazing Bike Park! The E-Bike Serie By Loisibike is open to all, women and men, pros and amateurs! Thanks to its 5 years experience in E-bike competition management, UCC is in charge of assuring sport ethic for the riders. The age and level categories will offer to each e-riders the chance to have fun and enjoy the race by pushing him/herself to the limits of the body and the bike, and simply have a good ride between friends ! The E-Bike Serie By Loisibike is a huge open-sky bike-test laboratory, and a great mind-opener ! So the big e-bike brands will surely send their best pilots to defend their last EMTB on the E-Bike Serie. The winner of the genral ranking will have to be very versatile, as good in uphills than in downhills, and so must be his/her bike! So may the best win! 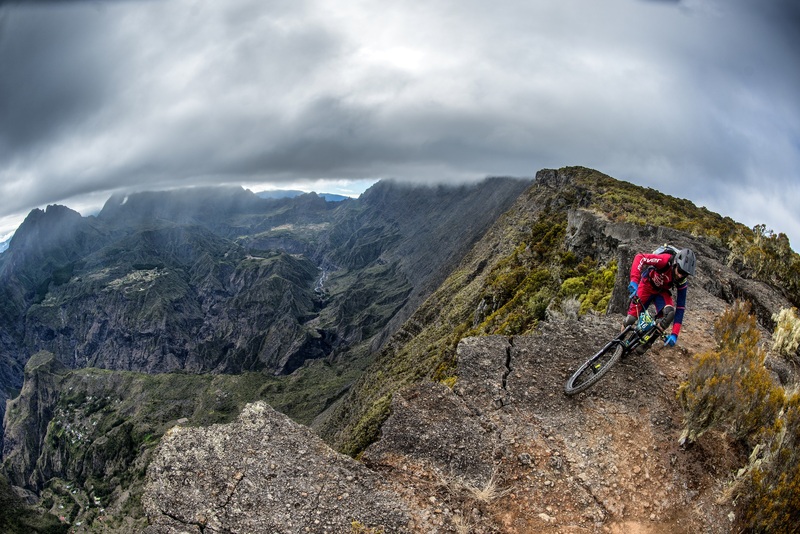 3 trips to the MEGAVALANCHE – REUNION ISLAND to win! 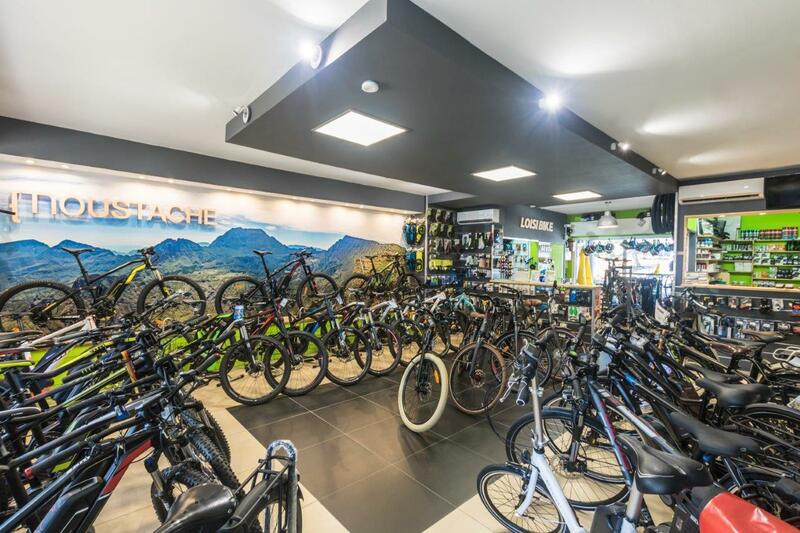 In addition to the pleasure to ride the stages, each riders will have the chance to be rewarded on each race with a lot of gift offered by LOISIBIKE, and 3 trips (flight+accomodation) to the Mégavalanche of the Reunion Island are to be won at the General ranking*! Historiquement implanté à Metz, Loisibike dispose du plus important stocks de vélo à assistance électrique de France ! Avec les plus grandes marques de VTTAE et les derniers modèles, nuls doute que vous y trouverez votre bonheur, sans parler de l’excellent service clientèle Loisibike, qui sauront vous conseiller et vous faire profiter de leurs conseils de professionnels du VTTAE. Si vous n’êtes pas dans le secteur de Metz, vous pouvez commander directement sur leur site de conseil et de vente en ligne www.loisibike.fr ! So, ready to turn on the turbo mode?